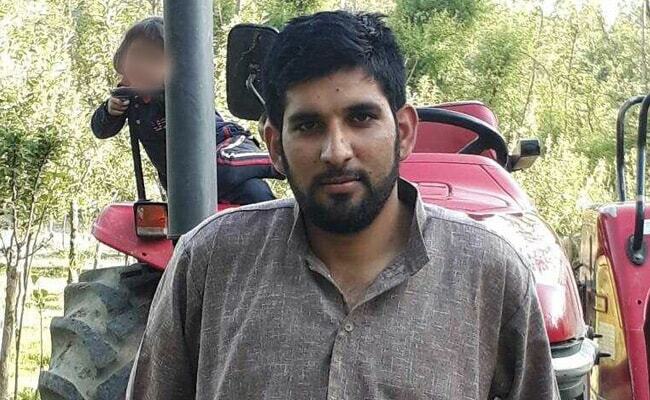 Intelligence officials and the police believe that Umer Khalid helped prepare and execute last week's attack on a huge base of the Border Security Force beside the Srinagar airport. It was a visit to a girlfriend that allowed security forces to kill Kashmir terrorist Umer Khalid today, said sources. Khalid, a senior commander of the Jaish-e-Mohammed, was shot in Ladoora in North Kashmir; security forces first identified him and asked him to surrender; when he fired on them along with other terrorists, more troops were rushed in. Khalid was injured and managed to escape briefly before he was cordoned off and shot. A woman who he was romantically involved with told the police that he was likely to visit her this morning. She angrily referred to him as "Jahannum" (Hell). They were not in an exclusive relationship. "He had about 17 girlfriends - some new, some old. A few who he had ditched became vengeful and even started giving information about his whereabouts to us," revealed a senior police officer who was involved in this morning's encounter. Umer Khalid had about 17 girlfriends, a senior police officer said. 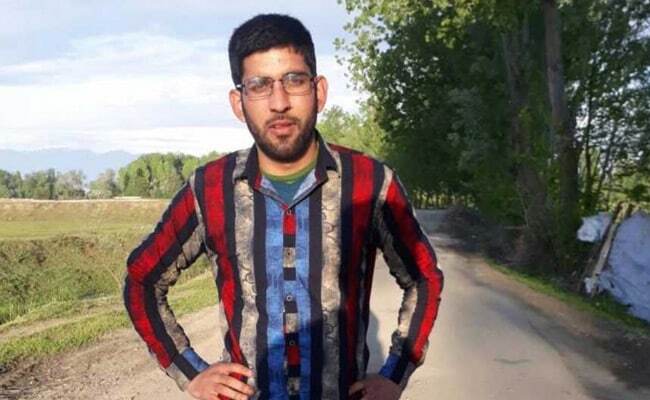 Intelligence officials and the police believe that Khalid helped prepare and execute last week's attack on a huge base of the Border Security Force beside the Srinagar airport. Security agencies say that many terrorists like Khalid who come from across the border in Pakistan fall for better-educated Kashmiri women and manage to intimidate or coerce some of them into relationships. Sources said the affairs are fecund material for detailed information that can be used to track down wanted terrorists, some of whom are told on by wives or girlfriends who have been ditched. "When they go to meet women, they go alone and we launch an operation then only," revealed a senior official. In August, another terrorist, Abu Dujana of the Lashkar-e-Taiba, was killed when he was visiting a young woman. In that case too, his jilted lover had informed the police about his coordinates.